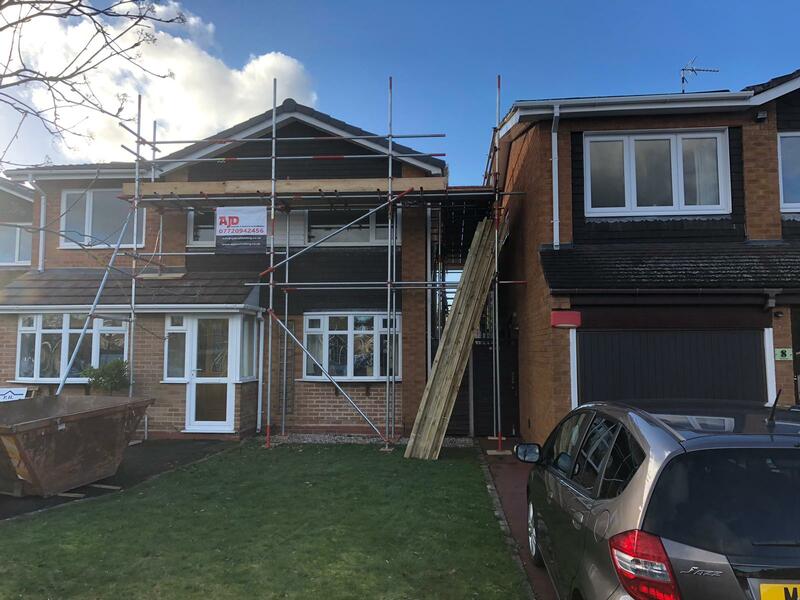 With our large range of scaffolding available, AJD are able to offer homeowners a cost effective solution for all your residential needs. We will always work with you and figure out the best plan depending on hire length all based on your individual needs. We take a huge amount of pride in the professional scaffold services we provide. Our friendly team believe in putting each one of our customers first offering reliability and professional services no matter how big or small the job might be. 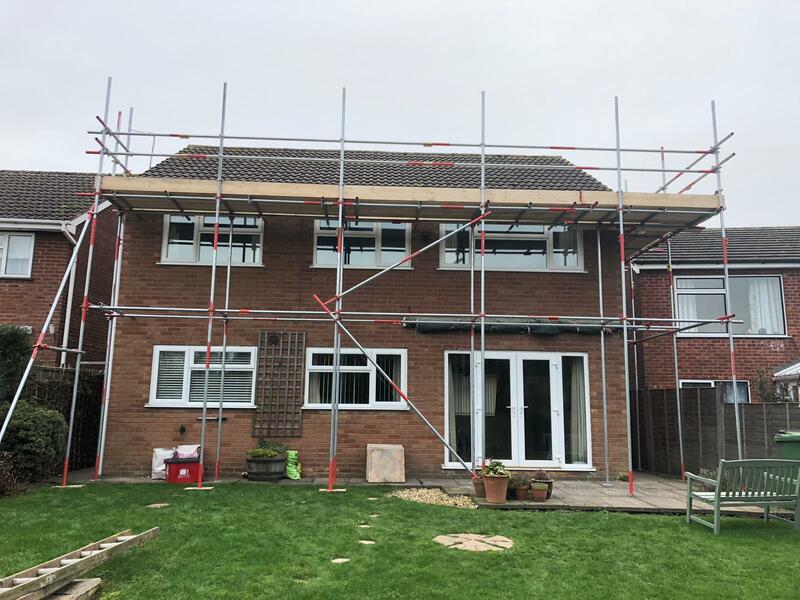 Our custom scaffolding services can be used for building renovations, repairs and even new build projects if required. 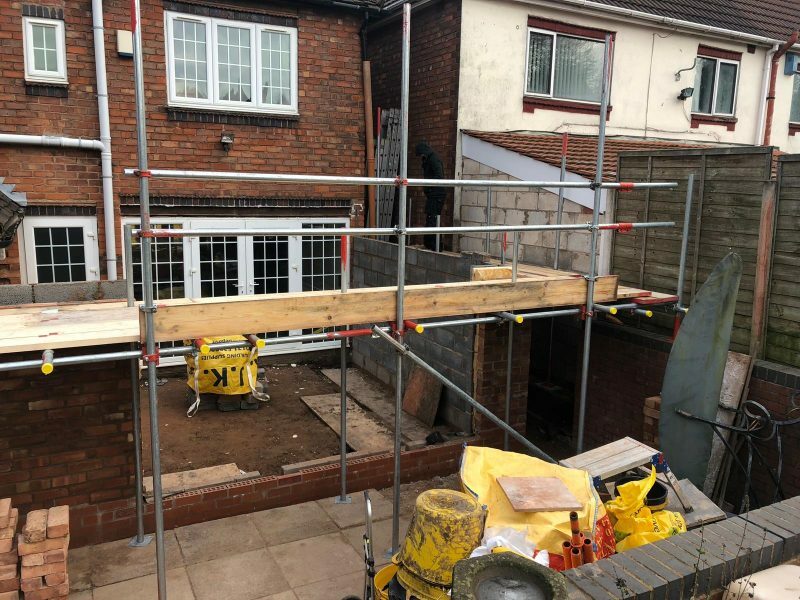 AJD Scaffolding Services are ideally located in the Soilhull & Birmingham area and currently serve all the Warickshire and West Midlands with our highly trained scaffolding workforce. 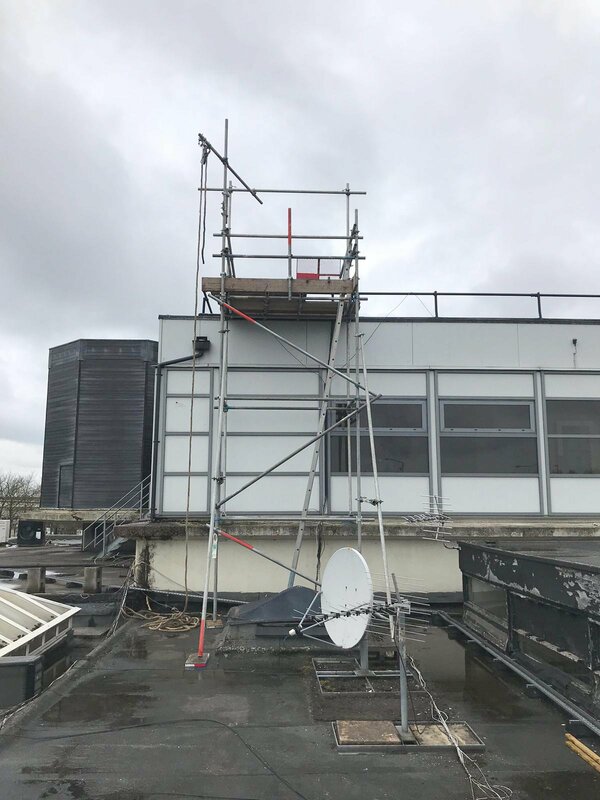 Our whole team of fully trained scaffolders are fully insured and have over 15 years experiance in working at height with scaffolding. 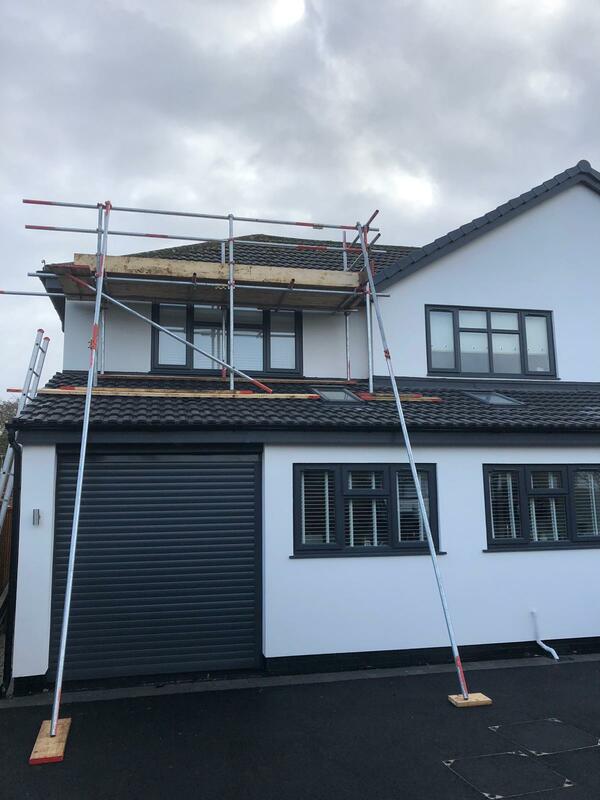 AJD Scaffolding have a vast knowledge of domestic scaffolding, we specialise in all types of scaffolding and pride ourselves in offering the best professional service you require. Our team have all been working in the industry for over 10 years, from working for small homes to huge multi-story buildings, a job is never too small or too big. We are all qualified and insured and cover a wide range of scaffolding projects with full ladder access to suit all. 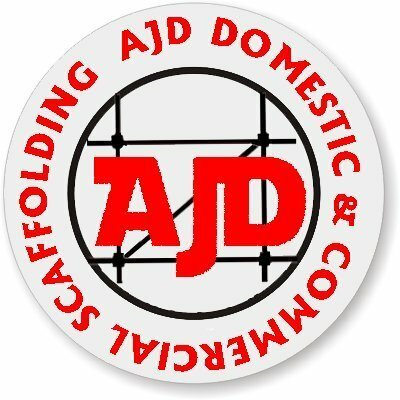 AJD Scaffolding is based in the heart of Birmingham but has links into the Coventry and Solihull area. 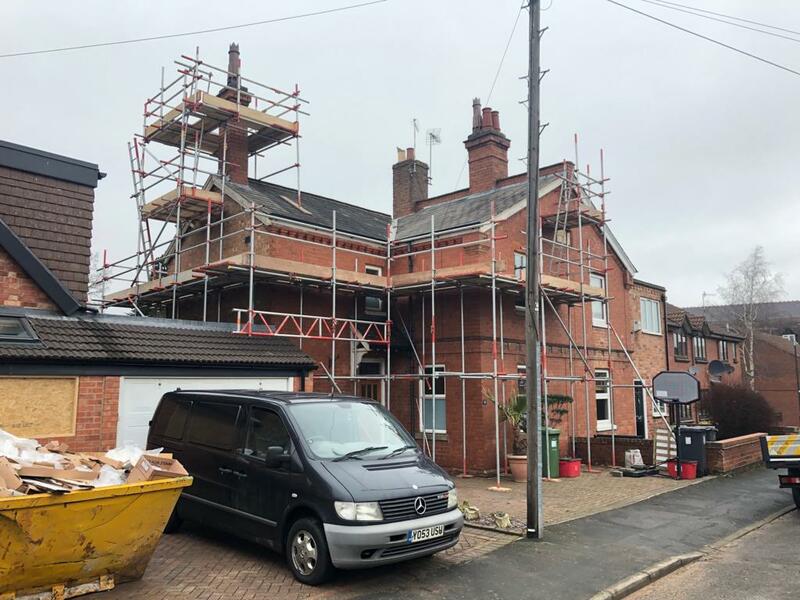 If you need domestic scaffolding in Birmingham, you can rely on the professionals here at AJD Scaffolding completely. From day one we work closely with customers to ensure that you get the results that you need. 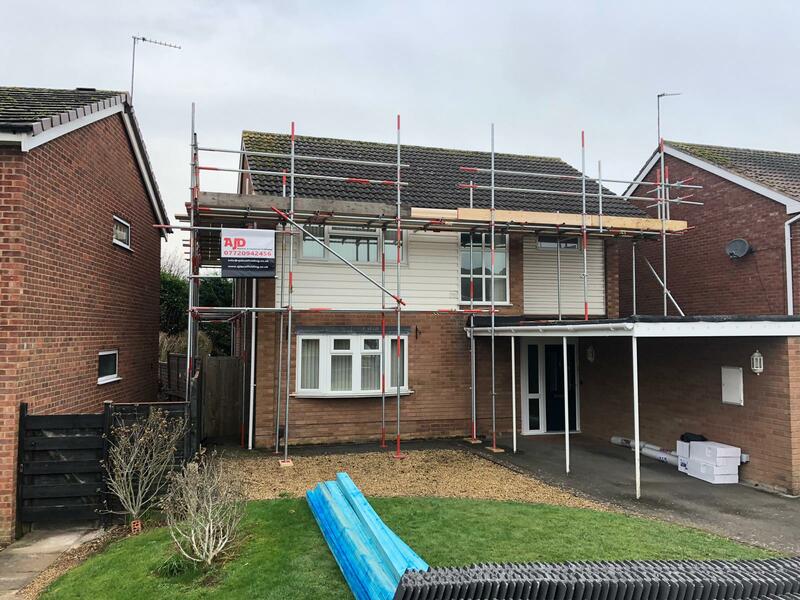 Friendly, professional and committed to good working practices, we can provide you with the perfect scaffolding solution. DO I NEED TO GET A LICENCE OR PERMIT FROM THE COUNCIL? 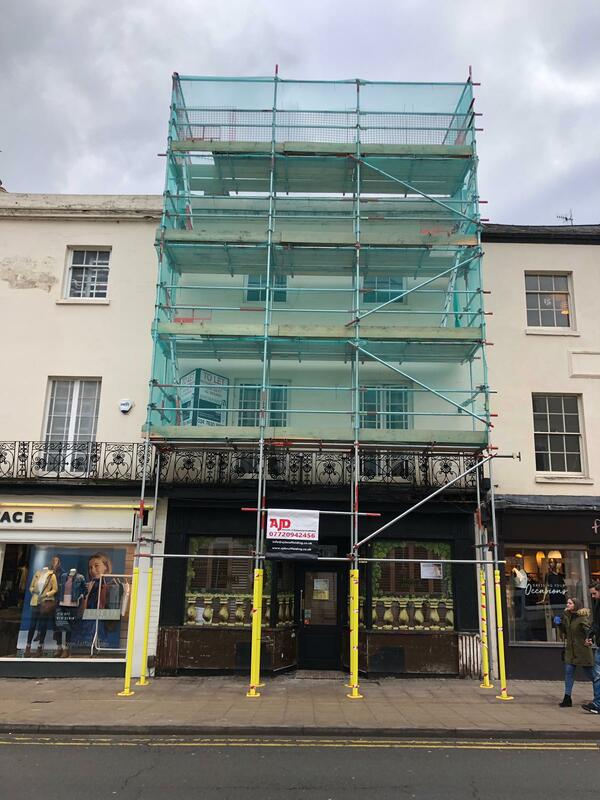 If any part of the scaffold will be on a public highway or pavement then yes, a permit will be required, however that’s something we’ll obtain and provide to you. 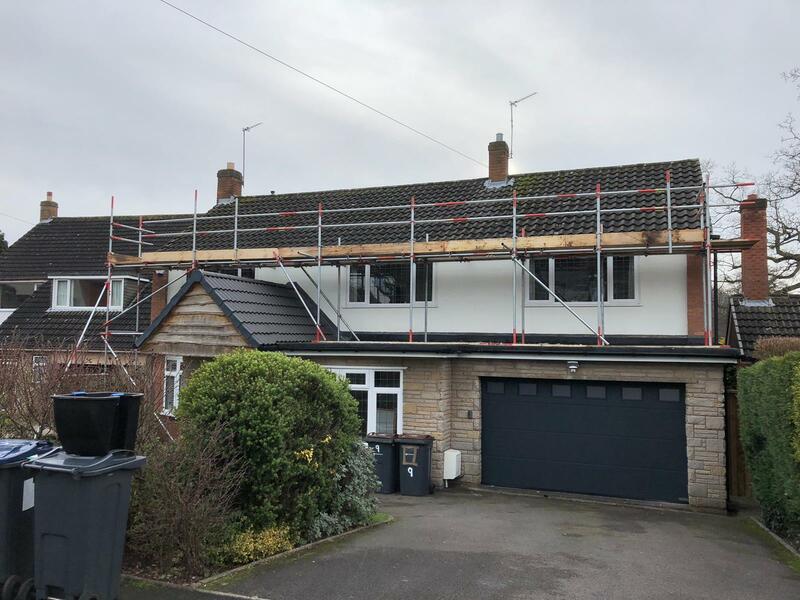 We pride ourselves on our ability to provide scaffolding to the highest standards. As a responsible business with ethics and standards we are fully insured, employ best practice, and complete vigilant equipment checks on a regular basis to minimise any possible risk to both person and property. In the unlikely event of a fault you can rely on us to behave professionally and work with you to resolve the issue. A real test of a company is how they handle things going wrong. 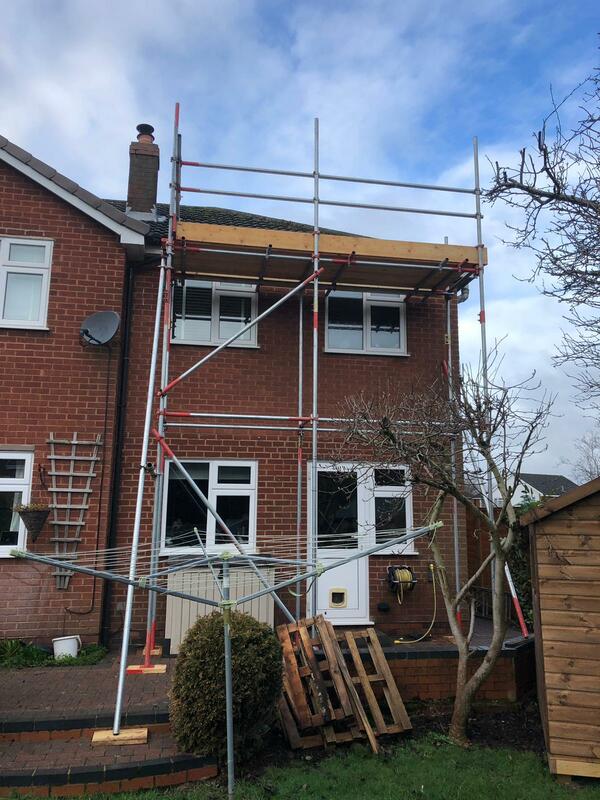 At AJD Scaffolding we are pleased to say this doesn’t happen very often, but when the unexpected and unfortunate do occur you can expect to receive our continued support and full cooperation to resolve, remedy, and repair where necessary. HOW EARLY WOULD I NEED TO ORDER SCAFFOLDING? 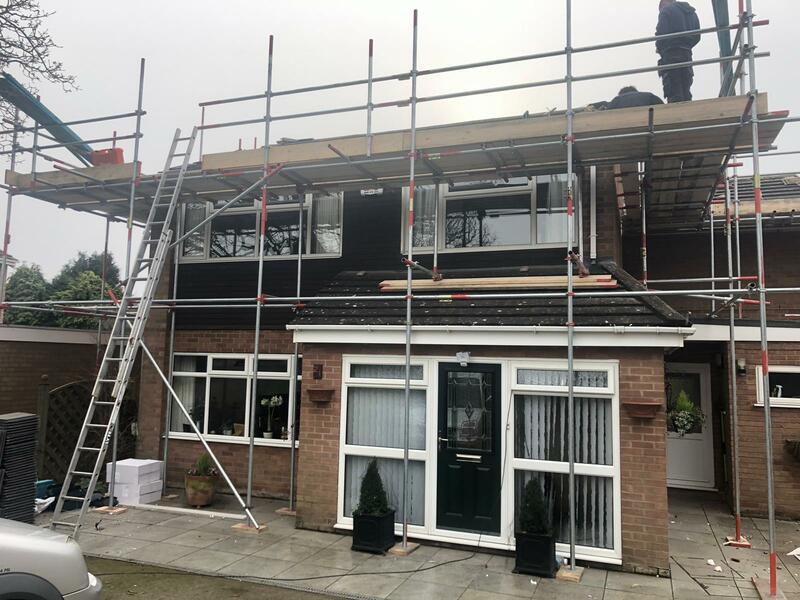 Due to our innovative assembly techniques, AJD Scaffolding are uniquely equipped to assist with your access or scaffold needs at short notice. As all job requirements differ, please contact us so we can provide you with a lead time estimate. Safety is paramount to us and our record speaks for itself. Our planning process enables us to create an environment best suited to your specific needs thus minimising any possible chance of accident or injury. 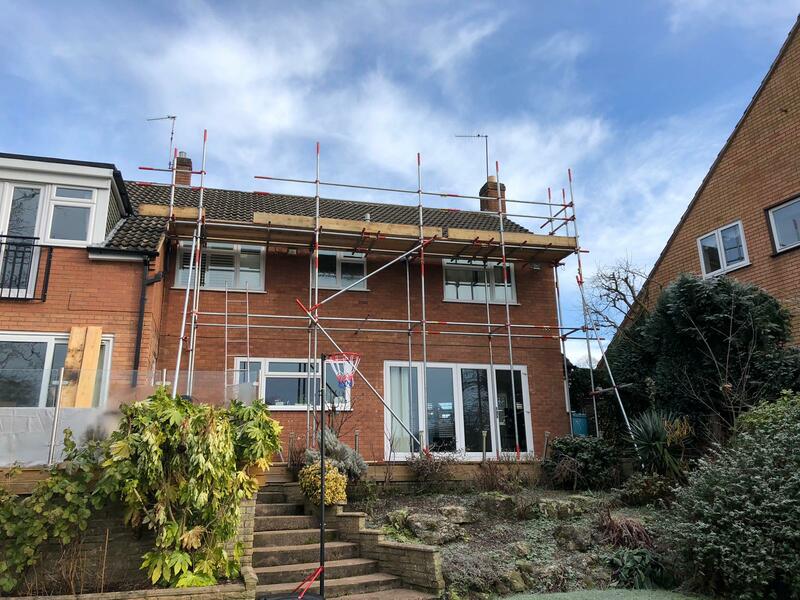 Our scaffold prices include the first month’s rent as standard, but the scaffold term can be extended almost indefinitely. For more information on prices, please contact us so we can provide you with a rough telephone estimate or to arrange an on-site estimate. I’M NOT QUITE SURE WHAT SORT OF SCAFFOLD I NEED, CAN YOU HELP? 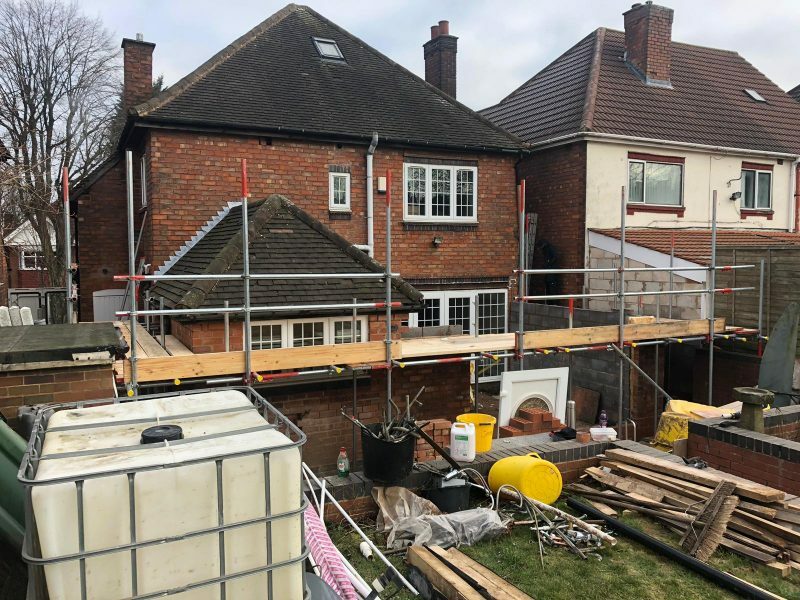 Absolutely, once involved in your project our fully trained scaffold specialists will visit your site and work with you to assess your requirements precisely and provide the expert advice you would expect from us as professionals. Don’t worry if you don’t know what you need, we’ll be happy to advise you. IS MY HOUSE INSURED IF I HAVE SCAFFOLDING UP? That depends on your insurer and the policy you have with them. 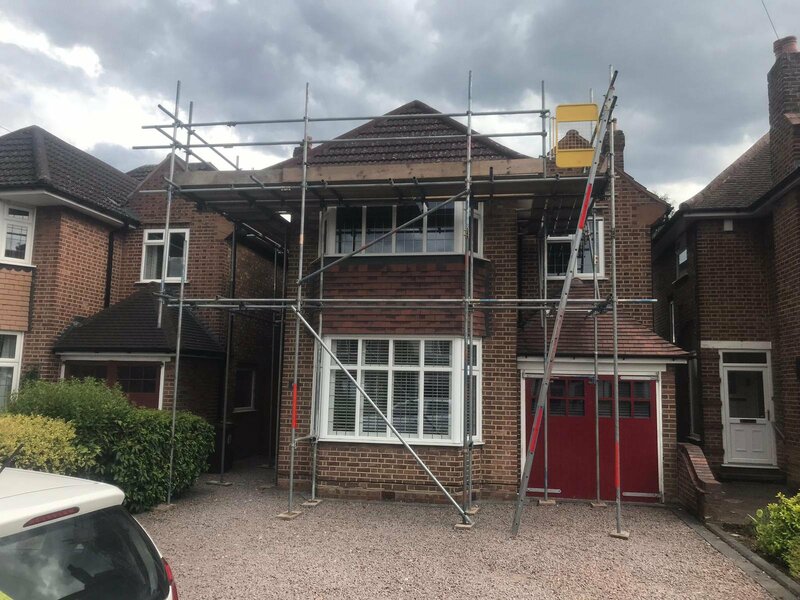 As a standard practice, we will provide you with specifications of the scaffold we intend to install should you need to inform the insurance company in more detail. We use traditional tube scaffolding however, some project require alternative scaffolding systems. Rest-assured, we’ll use whichever is most appropriate system for the project. I WANT SCAFFOLDING, WHAT DO I DO NEXT? If you are looking for commercial and business scaffolding please click the button below to find out more.